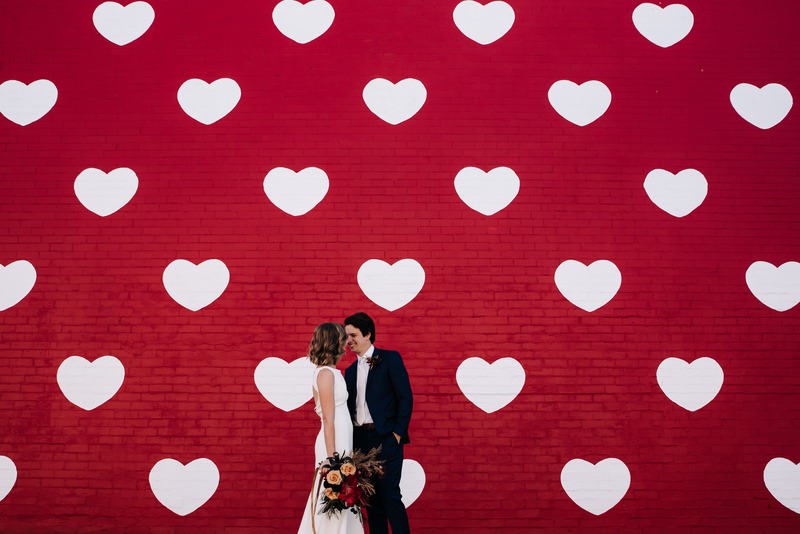 If you’re here, it means you’re in search of someone to capture your legendary love. 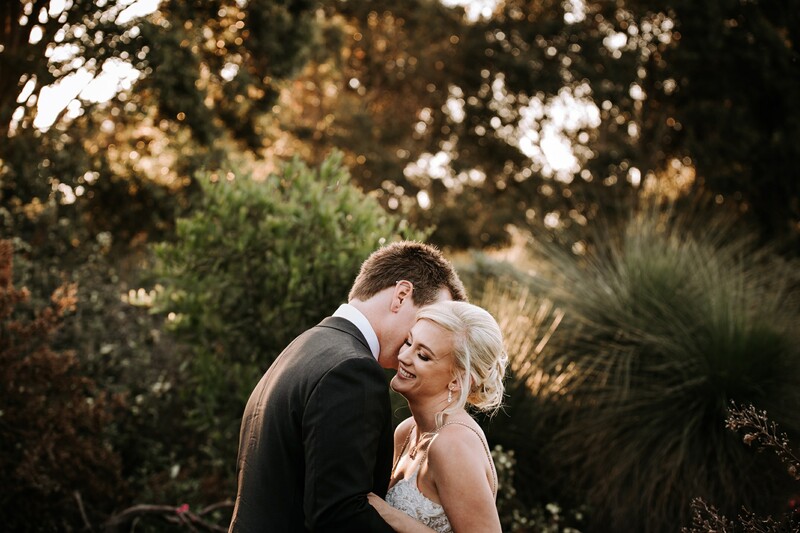 You like authenticity, the in-between moments and you want your wedding photos to have all the feels. Well, you’re in the right place! 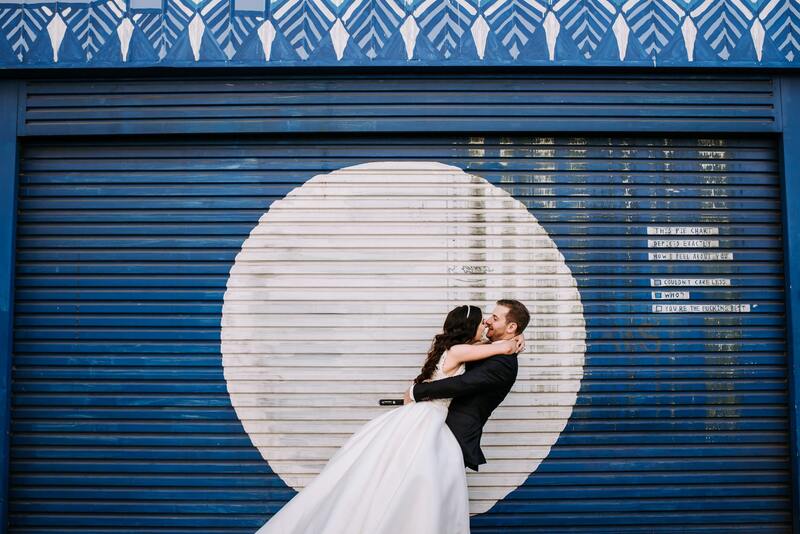 Sandie Bertrand is a Perth Wedding Photographer capturing epic love stories across Perth. 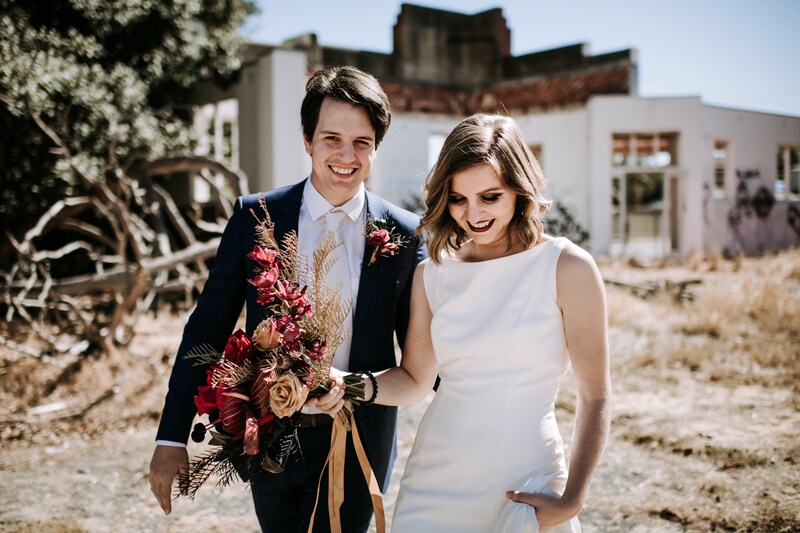 Sandie also specializes in Swan Valley weddings, historic style weddings in Fremantle and destination weddings in the South-West of WA. She thinks outside the box and has been focussed on pushing boundaries since the get-go. After all, a photo can make a moment last forever, but what’s the point if it doesn’t tell a story? 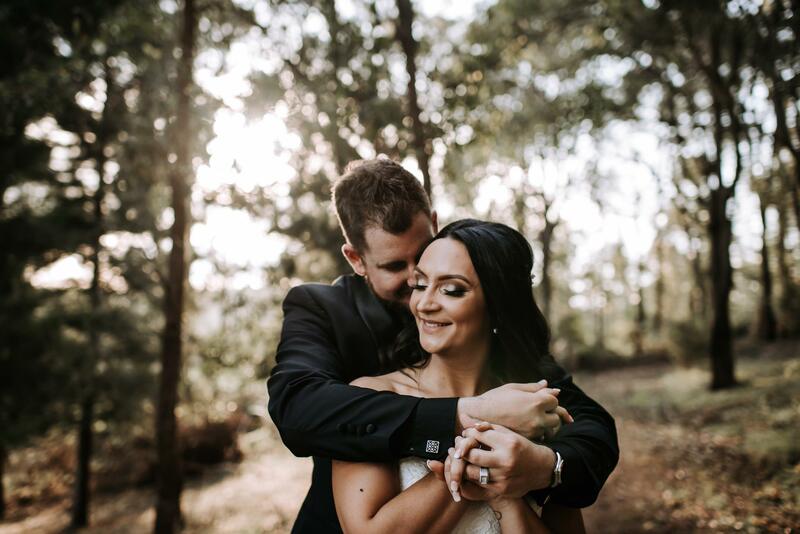 Photography is Sandie’s ‘forever’ passion, and as one of Perth’s Best Wedding Photographers, you can be sure she’ll tell the story of your wedding through photos filled with artistry, joy and all the big emotions that come with your wedding day. 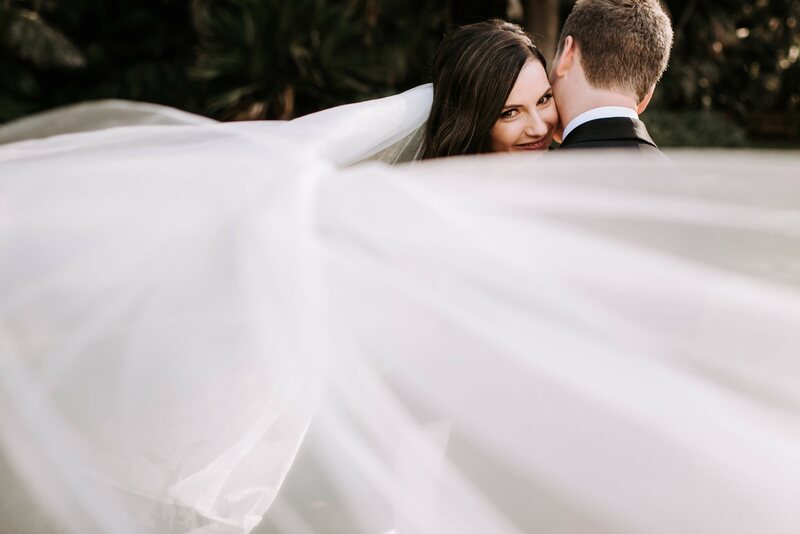 From the getting ready photos to the first kiss to the first dance, and most importantly, all the beautiful moments that happen in-between, being a Wedding Photographer is a true pleasure! 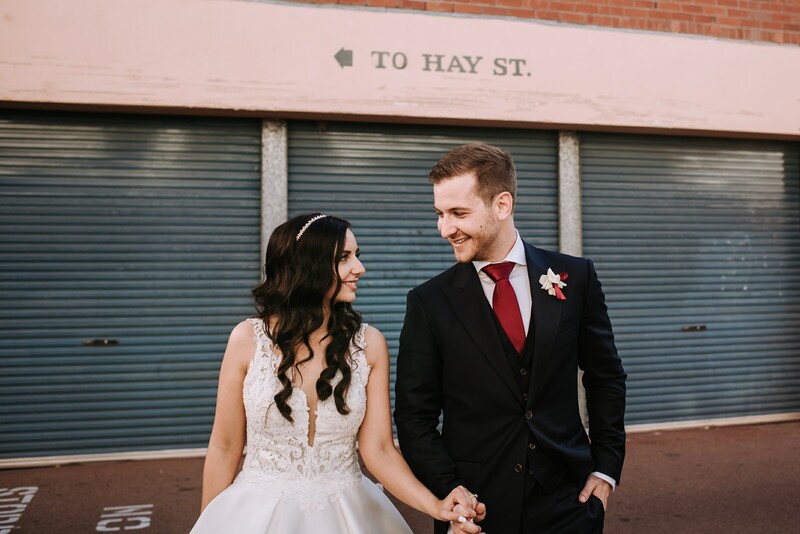 If you’d like to know more, or you’d like to book your wedding in, click here and fill out the Contact Form! 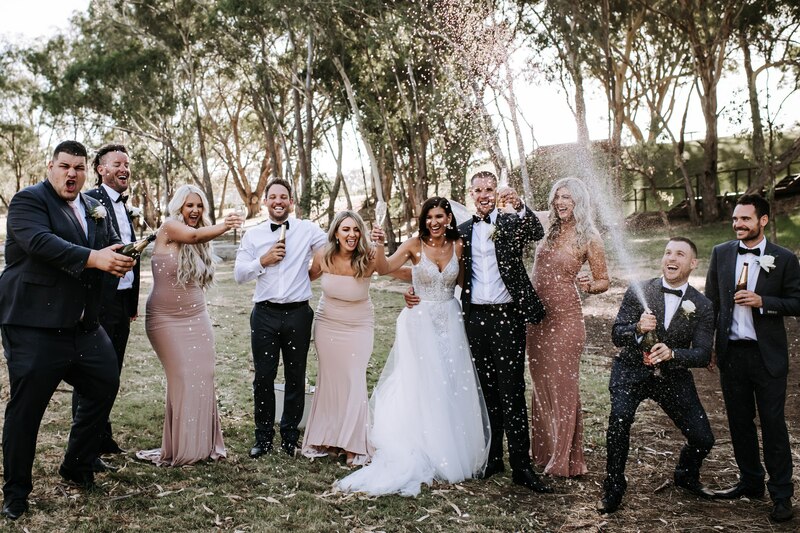 I’d love to celebrate with you! 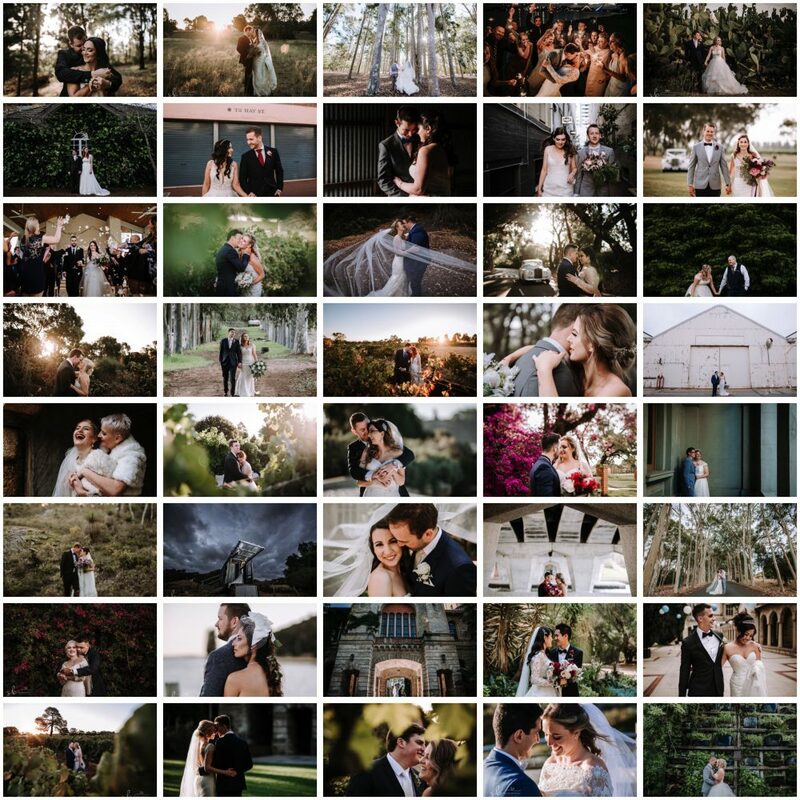 I am so lucky to have met and photographed so many amazing couples – It has been such a pleasure to photograph them and be surrounded by so much love! 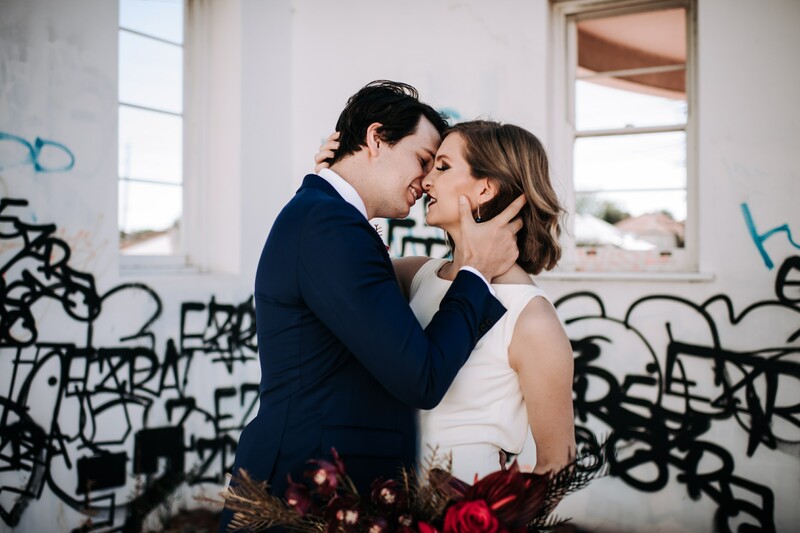 From the Moulin Rouge to the Young Australian Photographic Journalist of the Year, now one of Perth’s Best Wedding Photographers, this is my story. Discover more about Sandie here!